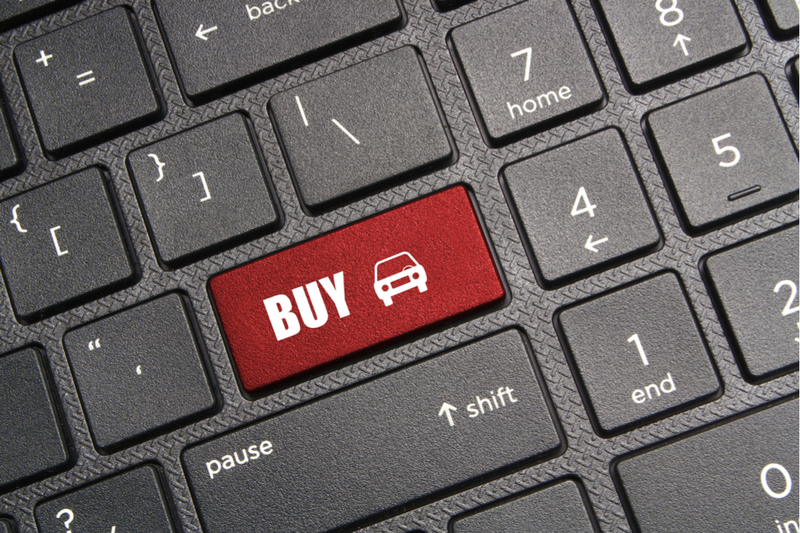 In the past fifty years, the car shopping process has not changed much. You browse, you haggle, you waste a precious day off, and you drive home with a vehicle. AutoNation says all that’s about to change! The largest U.S. auto retailer is leading the charge toward a future in which the car-buying and Amazon-shopping experiences are nearly the same – and Cohesity is coming along for this exciting ride. Cohesity is supplying the hyperconverged secondary storage solution that is helping AutoNation transform the entire automobile-buying experience, from purchase to service. In this video, AutoNation’s head of IT Infrastructure and Operations, Adam Rasner, and CXOTalk host, Michael Krigsman, chat about AutoNation’s decision to choose a “next gen” vendor over antiquated, legacy options when it came time to solve enterprise storage issues.